"To be world leaders in grass-based milk production by ensuring the economic, social and environmental sustainability of the Kerry Agribusiness milk supply into the future." "Kerry Agribusiness is proud of its strong dairy heritage and through ongoing engagement with our milk suppliers will ensure the adoption of best practice initiatives, to support our grass-based, sustainable and premium-grade milk production and in doing so secure the viability of present and future generations." Kerry Agribusiness works closely with all our customers and in particular with the 3,200 milk suppliers in the south-west of Ireland. We have 32 Farm Stores strategically located throughout the Kerry catchment region, which provide essential farm inputs and associated farm requisites for our farming community. 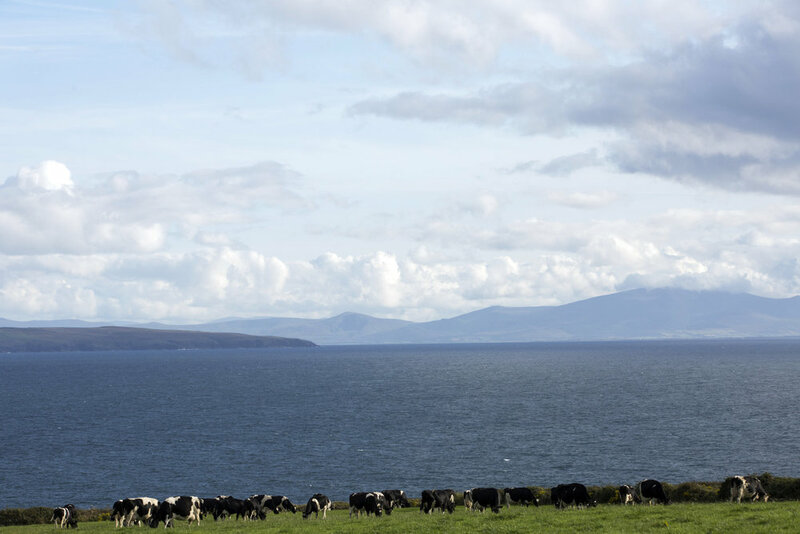 We also operate a mill based at Farranfore, Co. Kerry that manufactures compound feed for dairy and beef animals to complement our grass-based production systems. 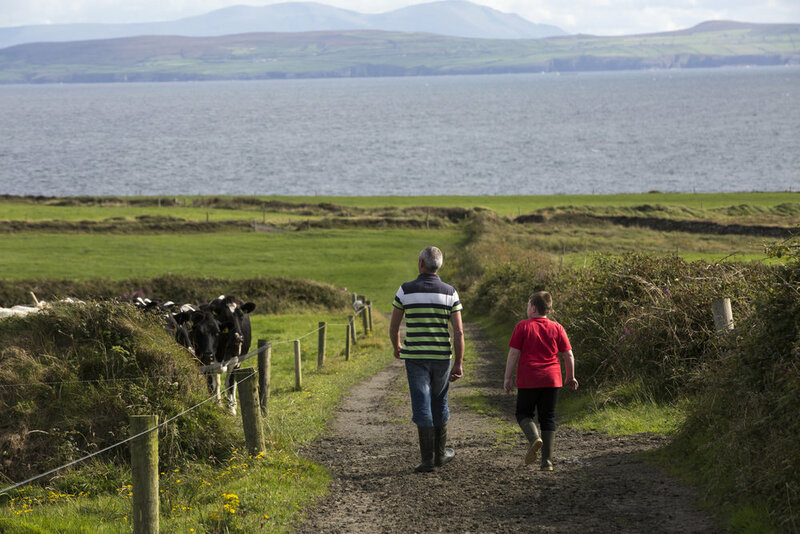 Kerry Agribusiness is responsible for the management of all activities relating to our Farmers, ensuring the efficient production of grass-based, sustainably produced and high-quality milk, thereby making it a source of premium-quality dairy and nutritional products for customers across the globe. Kerry Agribusiness is proud of our grass-based, sustainable milk supply and were the first major milk processor in Ireland to have achieved 100% SDAS (Sustainable Dairy Assurance Scheme) Certification under the Bord Bia Origin Green scheme. Kerry Agribusiness, through our technical and advisory extension services, enable our entire supplier base to maximise on-farm efficiencies and farm profitability. This is achieved through the application of management information systems, animal health programmes, improved grassland management practices and specialist nutrition services.